The book is organized into six parts. Part One, Fundamentals of Servant Leadership, describes basic aspects of servant leadership. Part Two, Elements of Servant Leadership, highlights some of the different points of view of servant leaders. Part Three, Lessons in Servant Leadership, focuses on what people have learned on a personal level from observing servant leadership in action. Part Four, Exemplars of Servant Leadership, features people who have been identified as classic servant leaders. 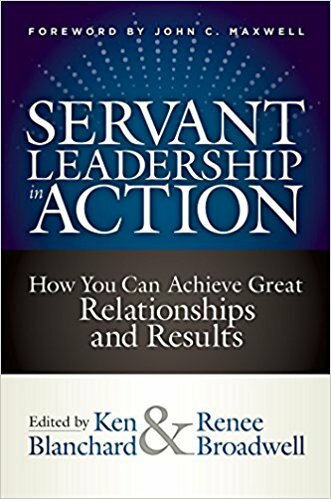 Part Five, Putting Servant Leadership to Work, offers firsthand accounts of people who have made servant leadership come alive in their organizations. Part Six, Servant Leadership Turnarounds, illustrates how servant leadership can dramatically impact both results and human satisfaction in organizations. This is the most comprehensive and wide-ranging guide ever published for what is, in every sense, a better way to lead.